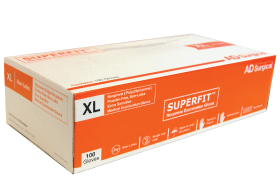 SUPERFIT™ examination glove is powder-free and is made from neoprene (polychloroprene). 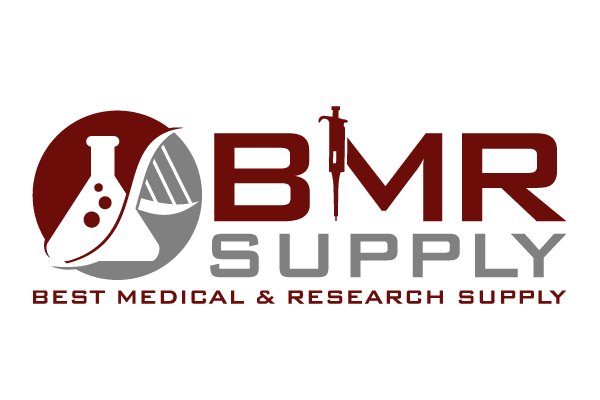 They are safe for latex-sensitive (Type I) and chemical-sensitive (Type IV) health care professionals and patients. Our neoprene's proprietary formulation allows it to truly resemble the fit and feel of natural rubber latex. Compared to nitrile gloves, our neoprene gloves provide superior fit and comfort, higher elasticity and elongation, higher resistance to alcohol and better ozone resistance. 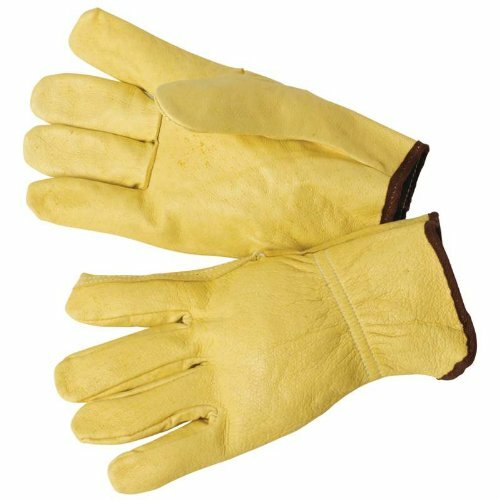 Click Here to read our glove caution statements.